I recently had one of my favorite couples over, Liz and John. We spent the night sitting in my backyard sipping LOTS and LOTS of wine and beer, both of which resulted in horrible mornings. 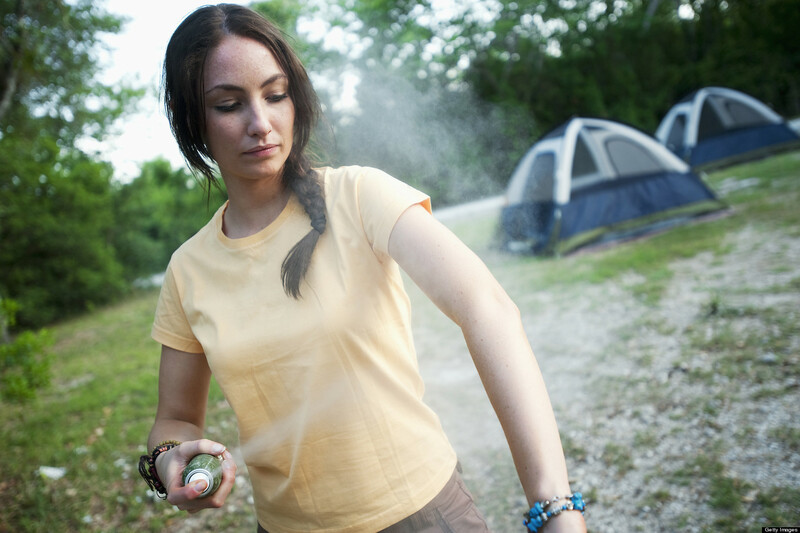 Either way I used the opportunity to test bug sprays, organic and the not so organic. Read on to see which proved to be the best! I love ZUM products which are actually from Indio Wild but still, not only are they natural but they smell amazing and the scent really lingers, and for me that’s a good thing. Recently I’ve been obsessed with the scent of Lemongrass and had a hard time finding a summer body wash with that scent, so instead I picked up this bar soap from Indio Wild. 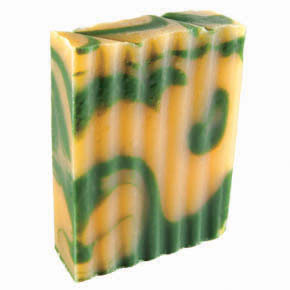 Its super moisturizing, smells exactly like lemongrass and is the perfect bar of soap for summer.